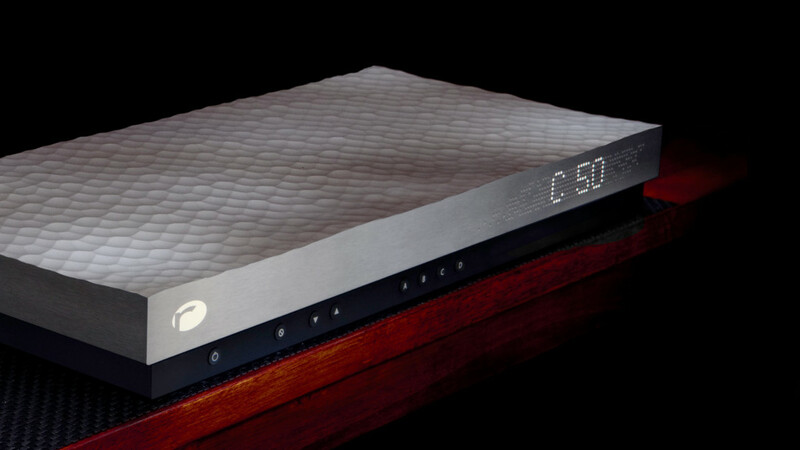 The C50 integrated amplifier is designed specifically for low-power applications where highly-efficient speakers demand the purest electronics. This means smaller power supplies, lower heat dissipation, and simpler circuitry allowing the amplifier to better communicate the essence of a musical performance. 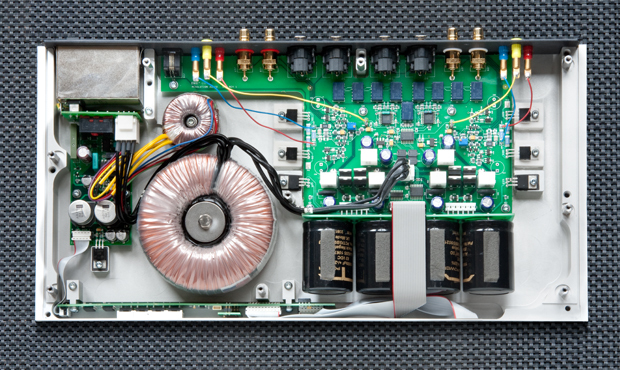 The C50 uses a number of techniques that prove indispensable in amplifier design: eddy-current reduction, four terminal T-network capacitors, and feedback compensation optimized through listening tests. Based on the award-winning Opus 21 series, the C50 amplifier incorporates years of experience into a stunning amplifier, both sonically and visually. The 2.0 version of the C50 incorporates special customized T-Network power supply capacitors that provide a significant increase in musical detail and communication. Factory upgrade available for original C50 units. We invite you to listen for yourself and decide if this is simply the best amplifier you’ve ever heard.